When the Town of Lee purchased the land in between the town office complex and the Lee Church Congregational (not the Lee Congregational Church) in 2018, both parties had reason to celebrate. The town needed room to expand and the church did not need the property, but welcomed the money. The problem: not everyone in town wanted the parish house that came with the land. This “comfortable parsonage and outbuilding” was built in 1872 at a cost of $1,523.81, according to church records. The Italianate vernacular dwelling was not ostentatious, but it did include large rooms and a front entrance with etched glass double doors and a small bracketed porch roof. Compared to the much earlier houses in Lee’s village, the parish house was modern. The parish house served as the minister’s house until tastes changed and it made more sense to rent the house. By 2018, though, the building had sat vacant for several years and the church and town started negotiations to transfer the property. 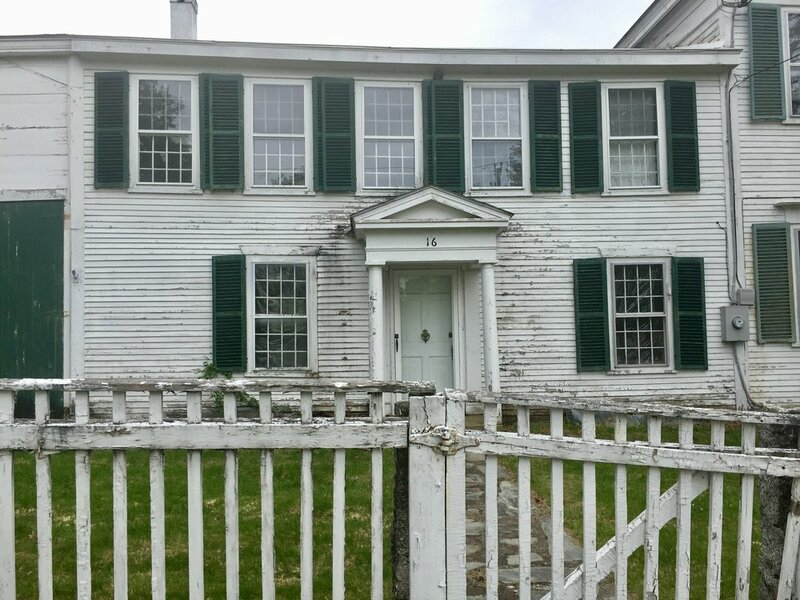 The 2018 town meeting warrant article called for the parish house to be removed from site by July 2019, allowing for the town to start with a clean slate. The Lee Historical Society and Lee Heritage Commission are instead hoping to re-purpose the building on site and retain its presence in the village. This solution, they argue, is cheaper and more sympathetic to a village that has undergone master planning for close to a decade. The challenge is to convince town leaders and community members that preserving the parish house is in the best interest for everyone. Ideas for the building’s new life include expanded space for the Lee Historical Society or incorporating it into the need for town offices. If you live in Lee, consider supporting the alternative solutions for the parish house. Get in touch with the Board of Selectmen and offer your assistance to the Heritage Commission or Historical Society. It’s an unusual real estate offer: an open pit mine located on over 200 acres. A group of Grafton residents hopes to convince the New Hampshire Division of Parks and Recreation to purchase the property and add it to the roster of state recreational sites. The mine’s name recognition, wildlife habitat, and strategic location in the Quabbin-to-Cardigan conservation initiative make it a good candidate, they argue. In addition, the town needs the boost. “Grafton is one of the state’s poorest towns,” said Deb Clough, who spoke on behalf of Ruggles at the announcement event in Washington, NH on Tuesday, October 16. (Clough pulled out her faded Ruggles Mine tee shirt for the event.) Re-opening the mine would not only bring traffic through town, but it would also continue to expose generations to the site’s ecology, geology, and history. “My hope is that NH youth who visit the mine will not only take pride in having such a gem in their state but also inspired to make positive productive change in how they treat their environment and pass along that spirit to others,” wishes Cheryl Senter, a part-time Grafton resident and park proponent. 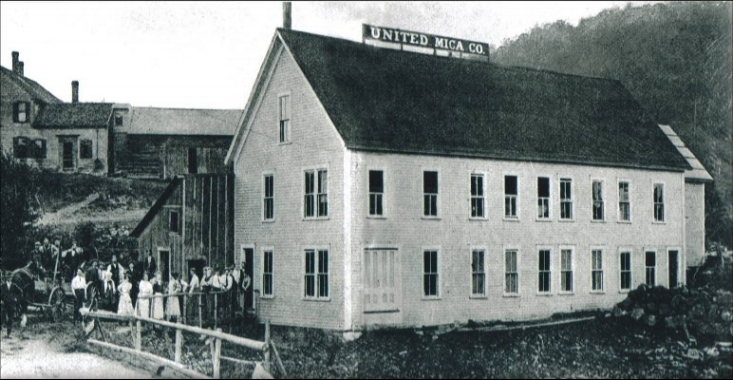 Mica was processed into items like electrical resistance washers in factories like this. Courtesy Grafton Historical Society. Workers included women and children. Courtesy Grafton Historical Society. NH State Parks is looking into the feasibility of such a purchase. After studying the site and holding public meetings, the state and current owner will need to agree on a price not to exceed the property’s assessed valuation. The simplest way to help is to sign the online petition here. You can also reach out to your State Representative and voice your support for the historic site to become a state park. For more information, contact the Preservation Alliance or reach out to the State Parks. What happens to big old houses in weaker real estate markets? This question is all too familiar in Haverhill Corner, a National Register Historic District that sits on a bluff overlooking the Connecticut River, about 40 minutes north of Hanover. 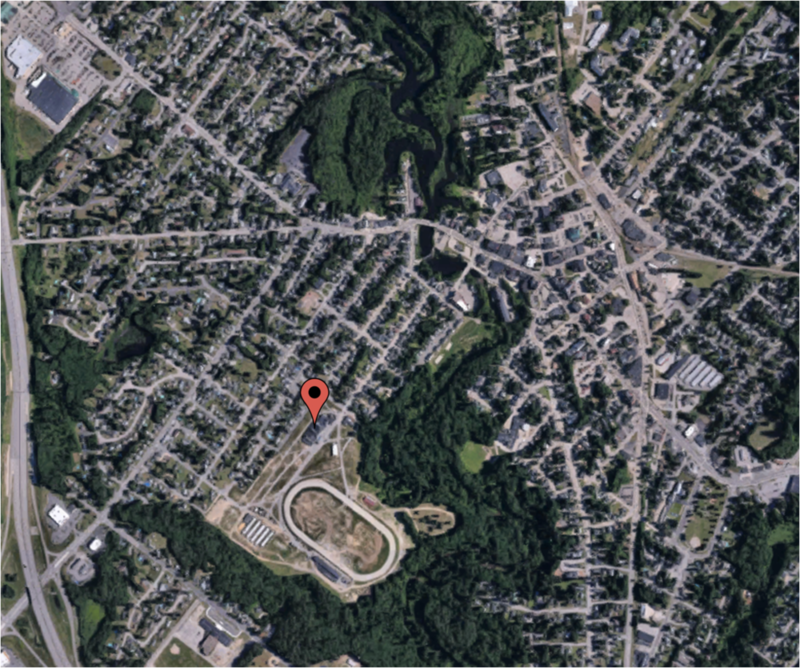 The district’s mostly Federal houses encircle two large commons, creating one of New Hampshire’s handsomest villages. The very things that made Haverhill Corner prosper in the early 19th century - the Coos Turnpike, the seat of Grafton County, Haverhill Academy - had relocated by the 20th century, however. Decades of deferred maintenance left one of the common’s anchor buildings - the Wentworth-Brown House - in danger. 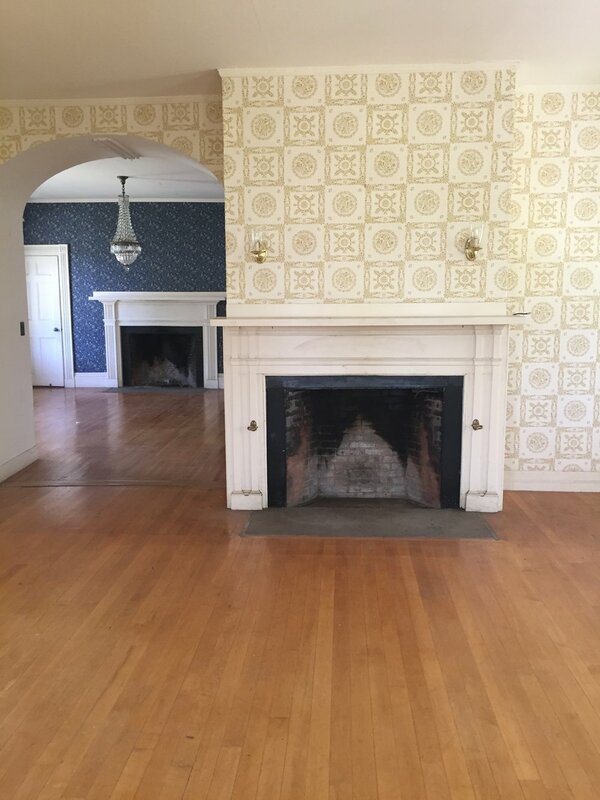 The property’s large size (it’s a combination of a 1790s Georgian and 1805 Federal house and two barns, measuring nearly 200 feet in length) and laundry list of needed work deterred most buyers when the property went up for sale. Alumni Hall underwent extensive restoration in the early 2000s and now serves as a vibrant arts and entertainment center. Enter Haverhill Heritage, Inc. (HHI), a nonprofit responsible for converting nearby Alumni Hall into an active arts center in 2005. The group recognized the importance of the large old house and feared that it would not fare well in the traditional real estate market. A generous donor stepped in to purchase and hold the property while HHI raised the funds to purchase and rehabilitate it. 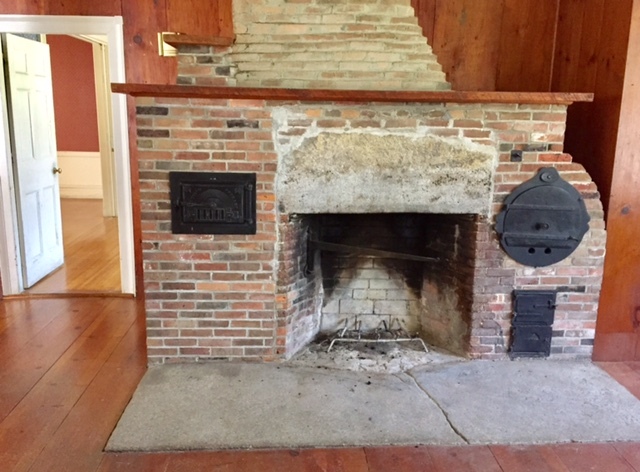 HHI applied for a conditions assessment through the NH Preservation Alliance, which outlined urgent work that needed to be done on the property. With that report in hand, the group then applied for LCHIP funding to both purchase the house and repair the roof and sills. In November 2017, LCHIP awarded HHI $150,000 - the first use of LCHIP funds to purchase a historic resource in the program’s history (more commonly, LCHIP funds are used to purchase land or rehabilitate historic buildings). In addition to the assessment grant, HHI also received $31,375 in tax credit funds from the Community Development Finance Authority (CDFA). This money will pay for a study outlining potential reuse strategies for the Wentworth-Brown house. When complete, HHI’s initiative will serve as a model for other rural communities that wish to start catalytic projects in markets that have yet to attract enough private money. Despite HHI’s grant awards to date, the group must raise over $100,000 to match the LCHIP funding and get urgent repairs started. Otherwise, the Wentworth-Brown house risks going back on the market. HHI also needs more businesses to purchase their tax credits. For more information, please contact Executive Director, Keisha Luce, at (603) 989-5500 or info@alumnihall.org. You can also read more about the story thanks to this Valley News article. It’s impossible to drive through Grafton on US Route 4 and not notice this burned-out shell of a former meetinghouse. Fraying tarps attempt to keep the elements out from the interior’s chestnut pews and paneling. 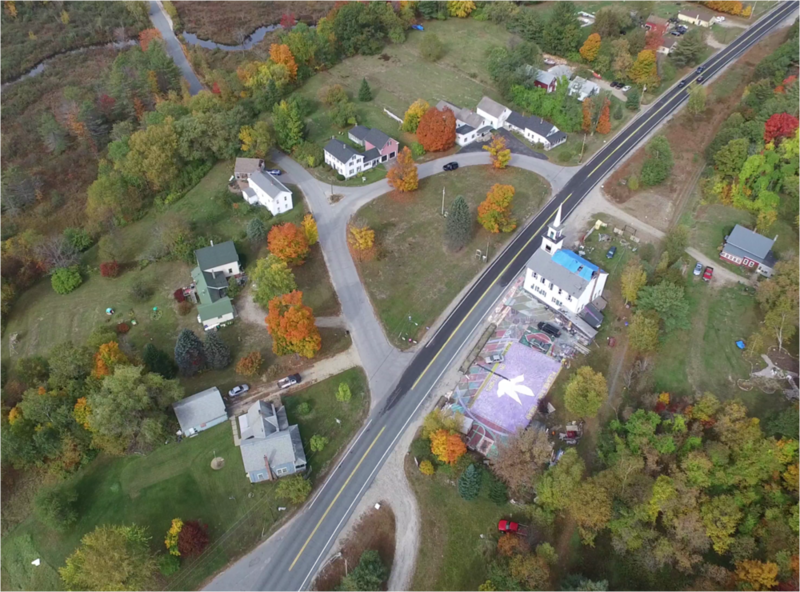 Purple paint, rainbow fences, vinyl siding, and a fiberglass spire all speak to how various congregations have used the 1797 building, which stands prominently at the head of Grafton Center’s common. Some history: the meetinghouse was constructed by Congregationalists who didn’t want to use the existing meetinghouse in town, co-built by the Baptists. After the passage of the Toleration Act of 1819, which separated church and state, the town and church finally divided the floors of the building. 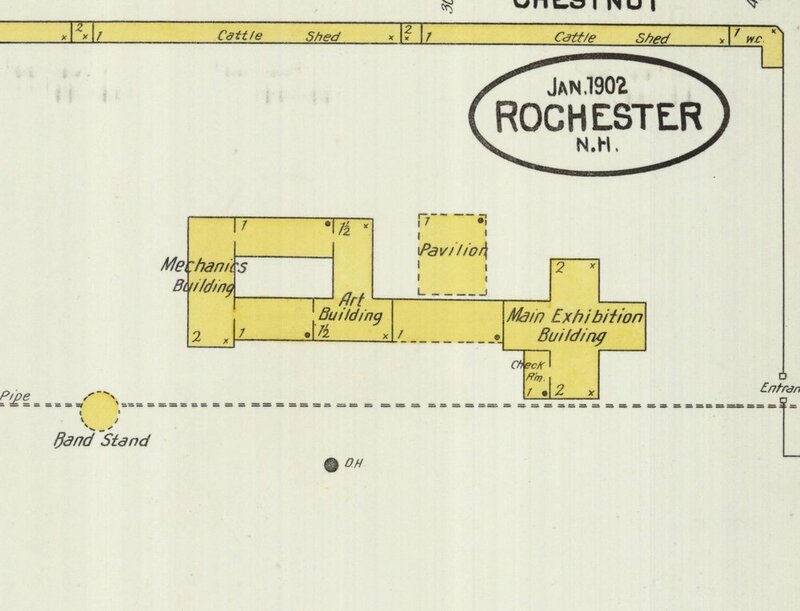 The church took the second floor and added a bell tower, while town business occurred on the first floor. This relationship remained until 1963, when the meetinghouse became the sole property of the church. In 2010, the church was sold into private ownership, whereupon it became home to the Peaceful Assembly Church. Following a property tax dispute with the town, the building sustained severe fire damage in January 2016. The fire claimed the life of the resident minister, John Connell. 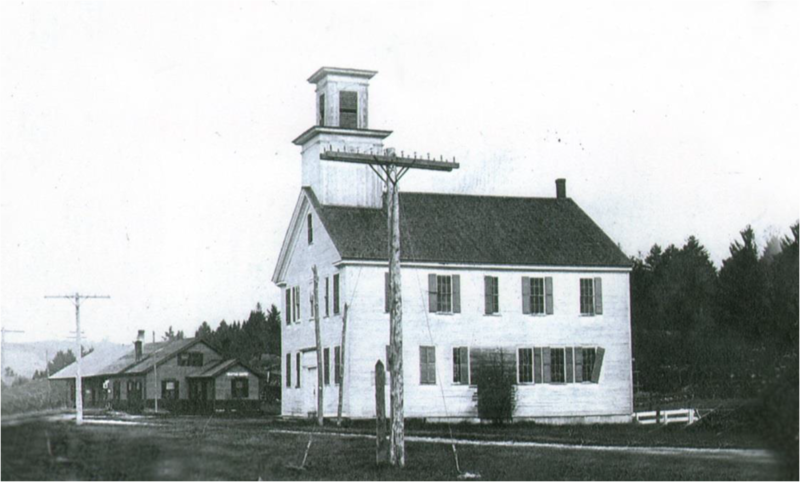 Graftonites feared that after the fire, the building would be demolished and the town would lose its meetinghouse. Fortunately, thanks to the efforts of volunteer fire departments and the building’s massive timber frame structure, the building still stands and can be restored. This is great news to a town of 1,200. It’s easy to see how its loss would be catastrophic to the identity of Grafton and to the generations of Graftonites who have voted, worshiped, married, and mourned the passing of loved ones here. The property is privately owned and the daunting rehabilitation project requires immediate structural stabilization and weatherization. 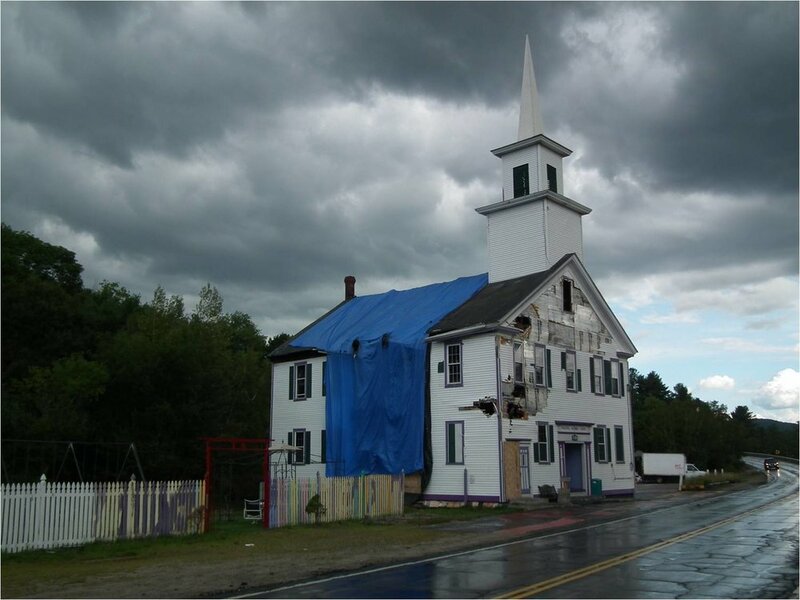 Saving the meetinghouse will take a lot of patience, money, community buy-in, and…money. But those in Grafton know it’s worth it. For more information, contact the Preservation Alliance at 224-2281. The former St. Joseph Roman Catholic Church was built in 1890 to accommodate the religious needs of Bartlett’s growing immigrant population. 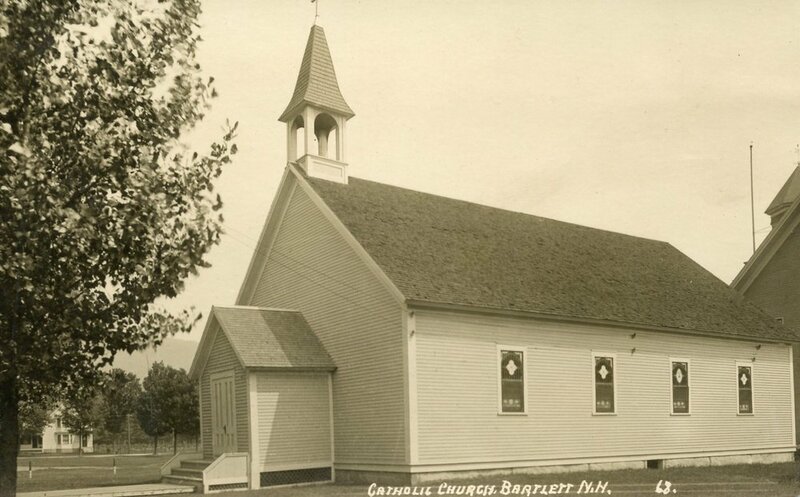 Bartlett, being a logging and railroad hub by the late 1800s, boasted a significant number of French Canadian, Italian and Irish families who did not identify with their Congregational and Baptist neighbors. So, this humble church was constructed under the direction of Father J. N. Plante, from Lancaster, who recognized that the 34 mile train ride to his home parish was just too far. St. Joseph’s was the first Catholic church built in the Mt. Washington Valley and it cost the then princely sum of $2,732.28 to build. For more than 100 years, St. Joseph’s was the epicenter of Catholic life in Bartlett as well as drawing from other areas of the valley. After a regional consolidation that closed the parish in 1999, the Bartlett School District purchased the building from the Diocese with the intention of using it for expanded education space. That plan was thwarted by high costs related to the need to abate asbestos, lead paint and mold. The building then was basically used as a storage facility. Mounting deferred maintenance costs as well as the environmental hazards ultimately led to discussions of demolition. Members of the Bartlett Historical Society (BHS), along with a group of like-minded townspeople entered the scene and ultimately convinced the school district to delay any major decisions until it could be determined if there was sufficient interest in saving the building. The society took the lead in offering to rehabilitate the building and transform it into a historical museum, headquarters for the society and a genealogical and research center. With a long-term lease from the district in place, they started a capital campaign to raise $450,000 to preserve and restore the building. In a little over a year of actual fund raising, the BHS has raised over $130,000 towards this cause. It is anticipated that Seven to Save designation will bring added attention to preserving this important building. The BHS looks forward to giving this 127-year-old landmark new life under their stewardship. 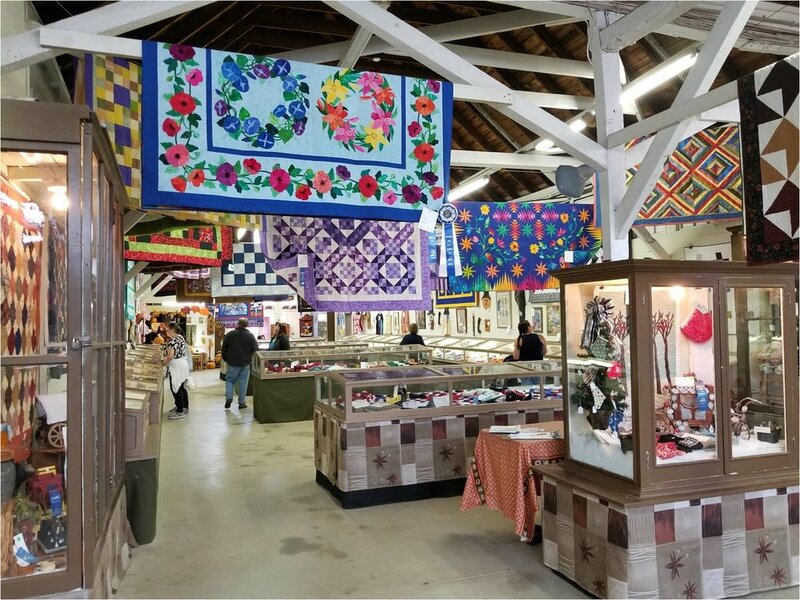 For more information, visit the Bartlett Historical Society website. You can also contact Phil Franklin (BHS secretary) at 603-374-5023 or phil@BartlettHistory.org or Norm Head (BHS president) at normiejoe@gmail.com or 603-986-6278. Parker J. Noyes was an enterprising pharmacist and inventor who made a name for himself and Lancaster with products like the sugar coated pill. His company was later responsible for developing the first precision food pellet for laboratory animal use. Thanks to Noyes, by the turn of the twentieth century, Lancaster was an epicenter of pharmaceutical manufacturing, allowing the company to expand and invest in its research, advertising, and Main Street presence. The company also felt strongly about the Lancaster community. During the Great Depression, the Noyes Family constructed a brick oven used to bake bread to donate to neighbors and townspeople. The rear of the building still includes the brick oven used during the Great Depression. Following a postwar nation-wide trend, the Parker J. Noyes Company left Main Street for Lancaster’s outskirts in the 1960s. The building was converted into mixed-use, but stayed in the hands of the Noyes Family, who continued to care for and maintain it. Today, the building is in need of rehabilitation and a plan to return its three floors to good use. Lancaster is seeing reinvestment along Main Street and the Parker J. Noyes Building is poised to complement the ongoing efforts of other developers and small business owners. Because this imposing Italianate block forms the northern gateway into the village, its future is critical to the health of Lancaster. Main Street has lost several buildings – some from fire, others from demolition for Family Dollar. The town has since passed form-based zoning and RSA 79-E, but Seven to Save momentum for this building will be important as the current owner and town look toward their next steps. Lancaster's Main Street boasts great architecture and great local businesses.